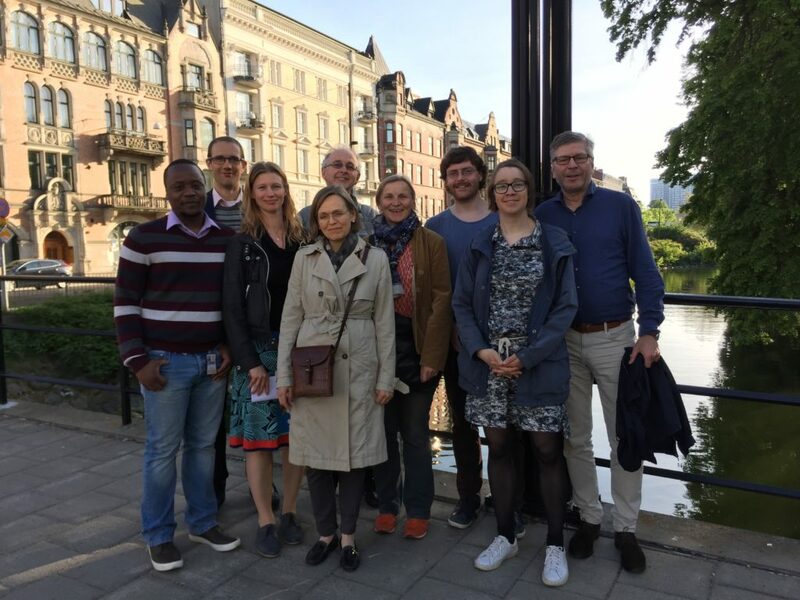 At the 8th annual meeting in Malmö in May 2017, preliminary results from ongoing studies were presented, and planned studies and collaborations were discussed. The meeting hosted Theis Lange, University of Copenhagen/Peking, as keynote speaker about mediation analysis. Group picture below, and all participants from the meeting can read the meeting minutes in the project pages (login at top right corner).